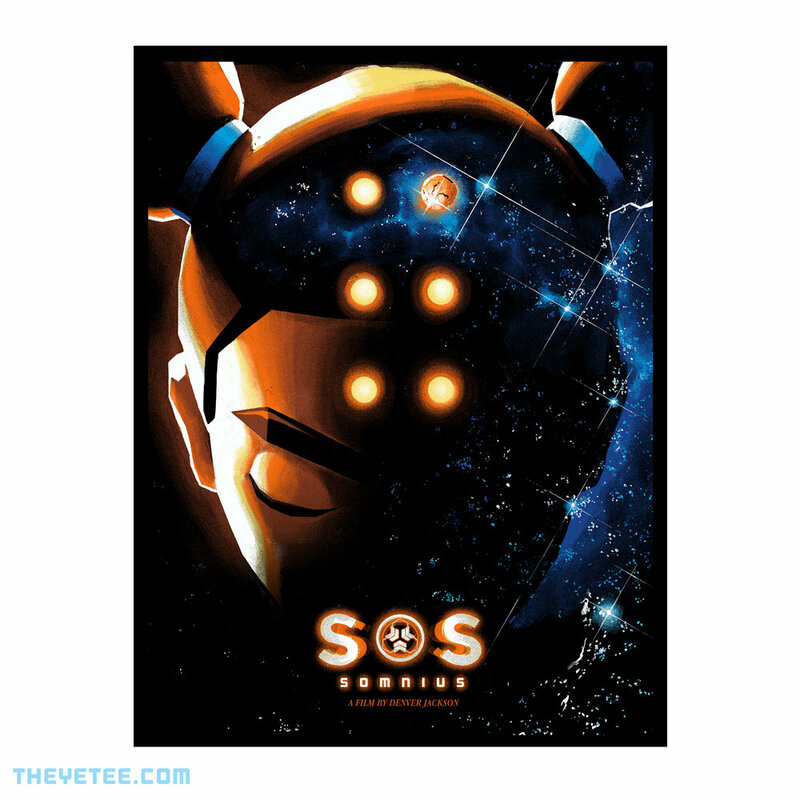 SOS: Somnius is an award-winning short film directed and animated by Denver Jackson. Written by Alain Williams. SOS currently has a development deal for a television series. When Aria receives an SOS from her long lost mother, she must travel to the edge of space and unlock the mystery of a ship called Somnius to find her. Won best animation on Storyhive. Received Leo Award for Best Musical Score 2018.